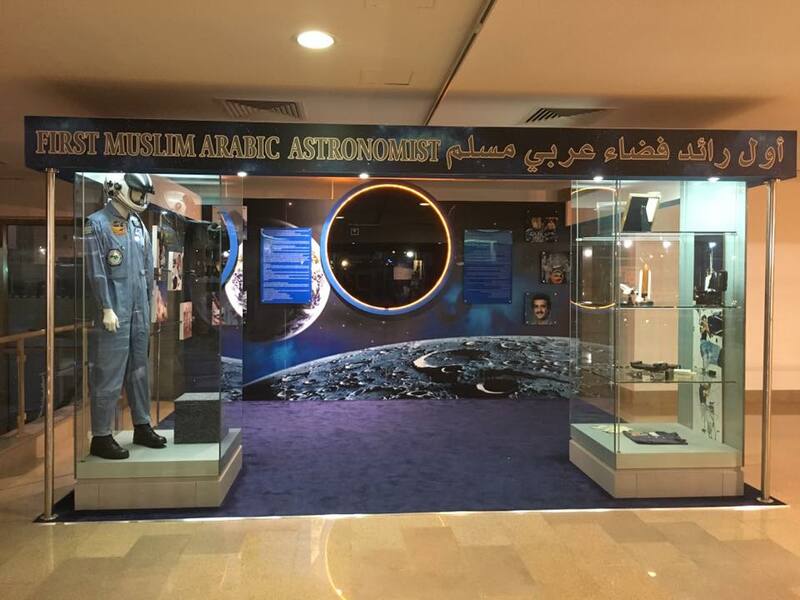 On one of my days off recently, I went to Saqr Al Jazeera Aviation Museum which is located in East Ring Road, Riyadh, around 19 km from the compound where I’m living in. After two years living in the capital city, this was my first time ever going out not for flight duty or mall-hopping, so I was really excited! At the front gate which is visible from the streets outside, people can see the L-1011 Tristar aircraft with the old Saudia livery on its body. I used to wonder what’s inside this museum, but never really got a chance to visit it. 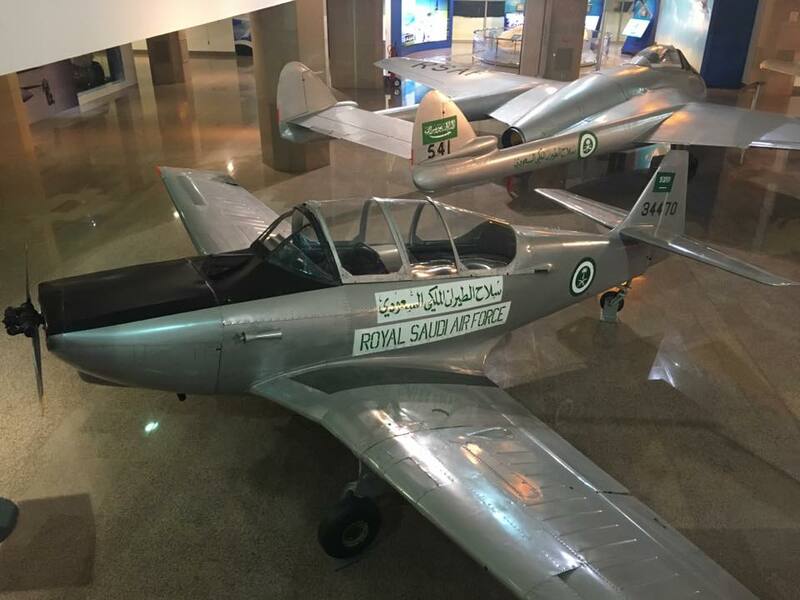 And now that I actually went there, I got to see how civil and military aviation in Saudi Arabia has developed during the past five decades. King Abdul Aziz Ibn Abdul Rahman Al Saud was considered as the Father of the Royal Saudi Air Force (RSAF). He instigated the Air Force with the purchase of four Westland Wapiti military bi-planes in 1929. Then in 1945, he inaugurated the national airline (Saudi Arabian Airlines or presently known as Saudia) with the purchase of three Dakota DC-3 aircrafts. In the years that followed, the numbers of the military aircrafts increased and there were more than fifty Wapiti aircrafts when the king died. 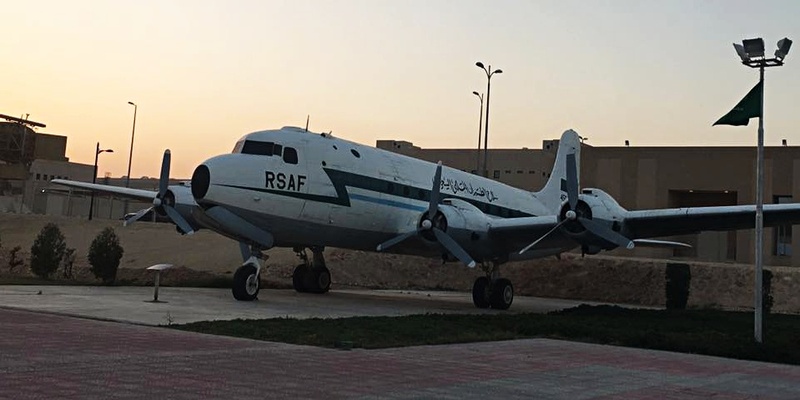 By that time, there were a lot of Saudi nationals who were qualified to fly the planes and do maintenance, along with more individuals being in the training facilities. 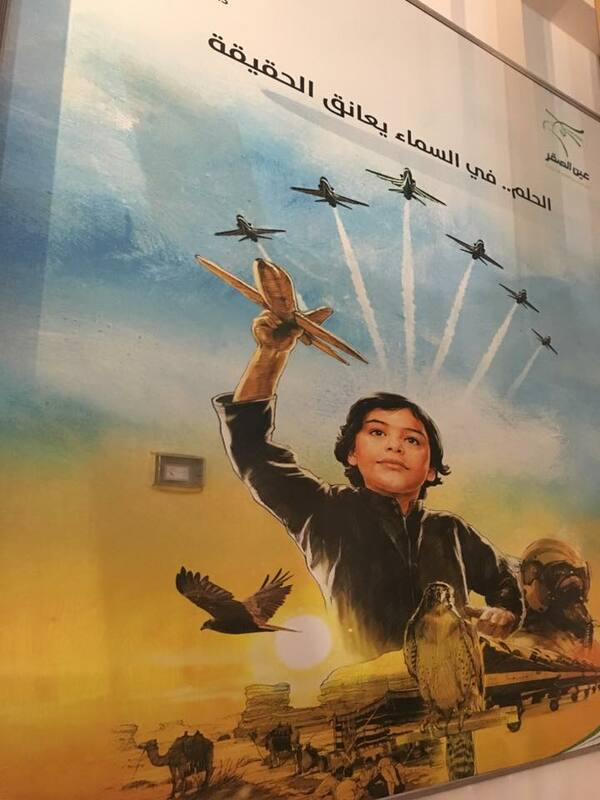 When King Saud bin Abdul Aziz was on the throne, RSAF entered the age of jet planes and squadrons were created, fighter planes were added in addition to bombers and transport aircrafts. The growth phase of military and passenger aircrafts happened in 1954 – 1962. Each king after that contributed to the development and modernization of the aviation industry in the kingdom. 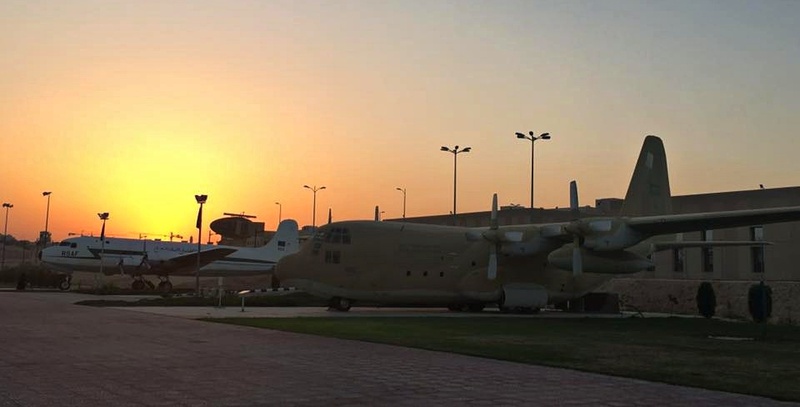 With the latest modernisation being done under the ruling of King Salman bin Abdul Aziz, which included advanced trainer aircraft (Hawk 165), Aerial refuelling platform, Military Tactical Transport (KC – 130J) and other type of aircrafts. I don’t really understand about military aircrafts, but the collections look amazing to me. Not all aircrafts parked outside were given proper credit about the type, when it used to fly and what for. But still, it didn’t stop me from admiring them. 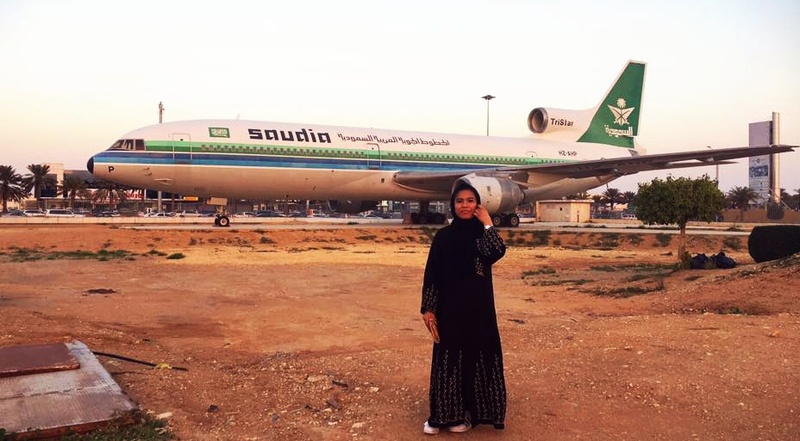 And of course as a flight attendant for Saudia, I had the urge to take a picture with the old Tristar aircraft, hehehe. Inside the museum, the displays were quite interactive. However, some videos and slideshow on the big screen were quite painful in the eyes because of the fast-motion that didn’t allow me to absorb the information before moving on to the next picture. There was only one Saudi staff who was able to speak English, his name was Melvy (or at least that’s what he said to me). He was very nice and he allowed us to enter the Dakota DC-3 aircraft, the very first passenger aircraft given by the then US President F.D. Roosevelt to King Abdul Aziz in 1945. The interior of the aircraft was still in good condition, the aisle was narrow and the cabin was a little bit dusty. But they did a good job in maintaining that historical aircraft. Below is the video that summarized my visit to the museum. It was an entertainining visit. I hope there will be a lot more museums and interesting places here in the kingdom that I can visit.